Easter hours of operation may vary. Please call for hours and information. Rate and review Nothing Bundt Cakes in Gilbert, AZ, United States! 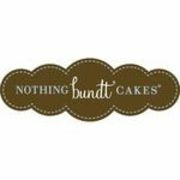 Share your experiences at Nothing Bundt Cakes with your friends or discover more Bakeries in Gilbert, AZ, United States.